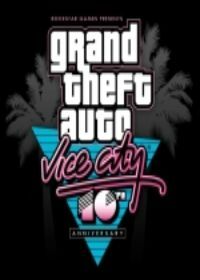 Vehicles in GTA Vice City 10th can also go through the water. For this you need the following cheat code with a Game Keyboard app and enter the vehicle in which you sit can go across the water. Here are the Vote for the Cheat "drive over the water". Vote it for the Cheat-GTA.com Top-Ten! Just click a star and press submit. No comments found for "drive over the water" on www.cheat-gta.com. Just add a comment. With * marked fields are required for a comment to drive over the water. drive over the water isnt the correct gta cheat code you are looking for?